What is imperative in different types of interviews? 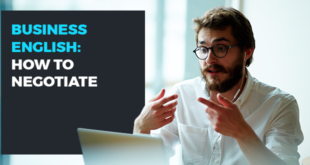 All of these types of interview are different but all pose the pressure on the candidate to give the best interview they can in order to succeed. What vocabulary is useful when job hunting? 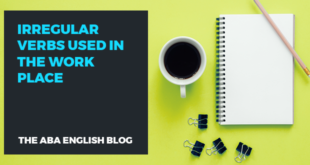 These may seem like rather obvious words, but it is imperative that you are clear about what they mean so that when you apply and are asked for a “cover letter”, for example, you know exactly what to supply. How do we talk about our experience and skills in English? “I worked at (company) for ___ years.” = You no longer work there. “I have worked at (company) for ____ years.” = You still work there. I know how to _____. I have experience in ______. I am proficient in ______. I am qualified in ______. I am well-versed in _____. There are certainly many other weaknesses, however these are among the most common ones that employers encounter, so it is advised to try and be original and try to think of a weakness that is not the same as everyone else’s. By following these simple steps, your interview should go smoothly. Remember that you are in control of how much preparation you put into the interview. These are the most common interview questions a candidate will be asked in English. 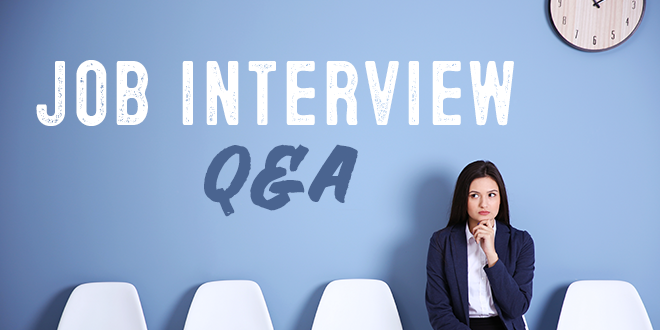 If you can prepare answers to these questions to the best of your ability, you will give yourself the best possible head start when it comes to the interview. Now that we have given you some top tips for doing a job interview in English, it’s now up to you to prepare for your interview. If you follow all of the steps we mention in this article, you will give yourself the best possible chance to succeed. 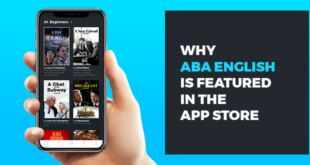 In addition to following these steps, you can also sign up for free to the ABA English course. By doing so you will get free access to 144 video classes that will help improve your English grammar. Don’t wait any longer and start improving your English with us today. Next Learn English even faster with these tips!